Level lot located in Lake Arrowhead community. Great area to spend your weekends in a RV or build a permanent home. Minutes to the clubhouse and lake access. Located between Elma and Shelton. 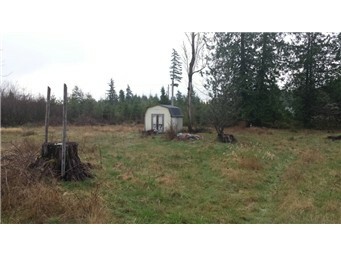 Adjacent lot also available.